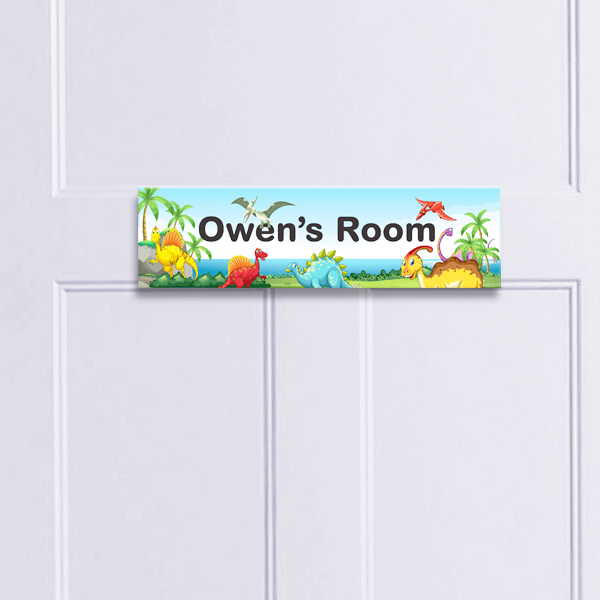 Expand your imagination and make your child’s bedroom or play space more exciting and colourful with our custom nameplates and vinyl wall decals. Whether your child loves dinosaurs, outer space, ballet or superheroes, the possibilities for custom design are endless! Check out some of our designs down below. Personalize the entrance to your child’s room with something creative and fun! 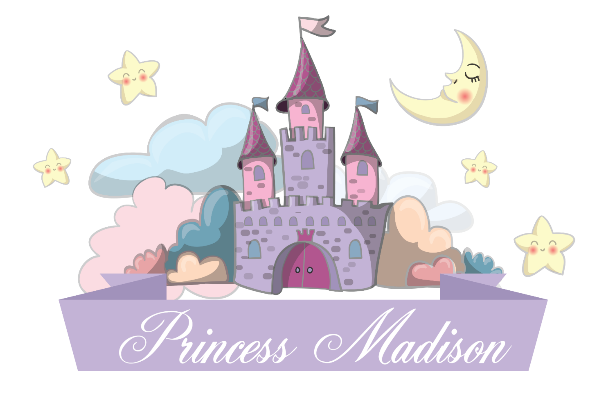 Get your child involved in the décor process by asking them what they want to have on their name sign. Use our wall holders to mount their nameplate on a wall or door! They can even be displayed on a desk or dresser in one of our desk holders! Our vinyl wall decals are easy to smooth onto many surfaces such as glass, metal, mild recessed wood, concrete and painted walls. 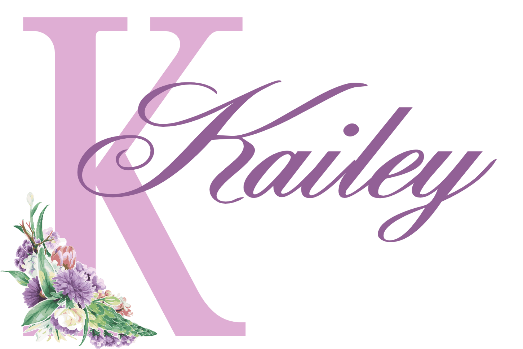 Great for monograms, names and can be designed to fit any of your child’s interests!